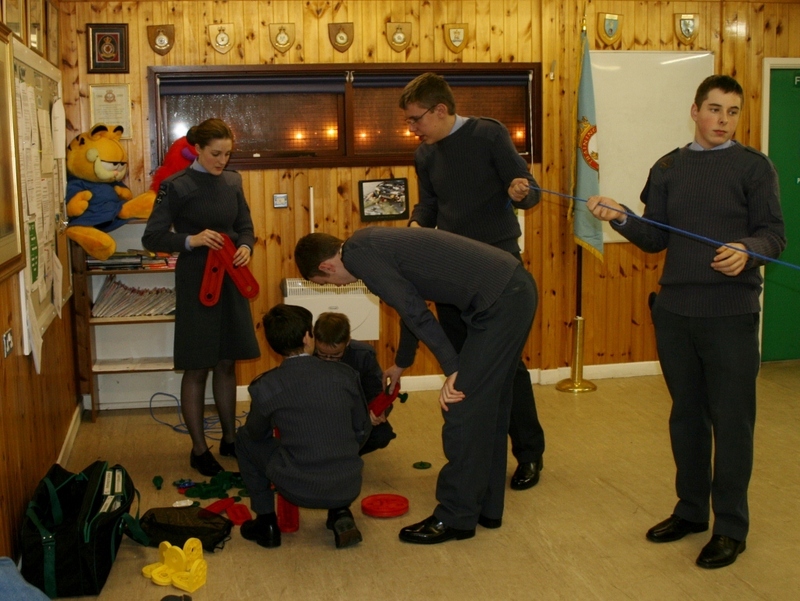 Cadets at 967 Squadron have taken the first steps along their journey to becoming young leaders. 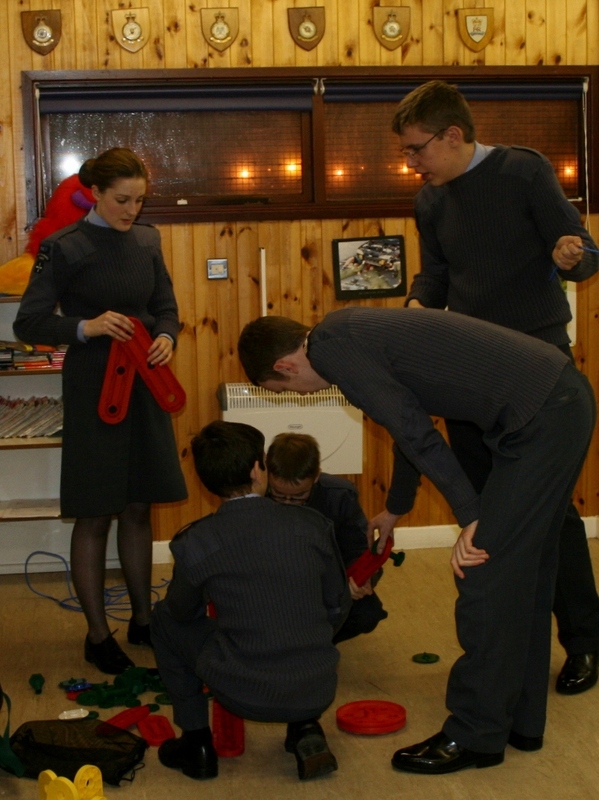 As part of their Cadet training and development these young people have started to explore the skills of leading others. 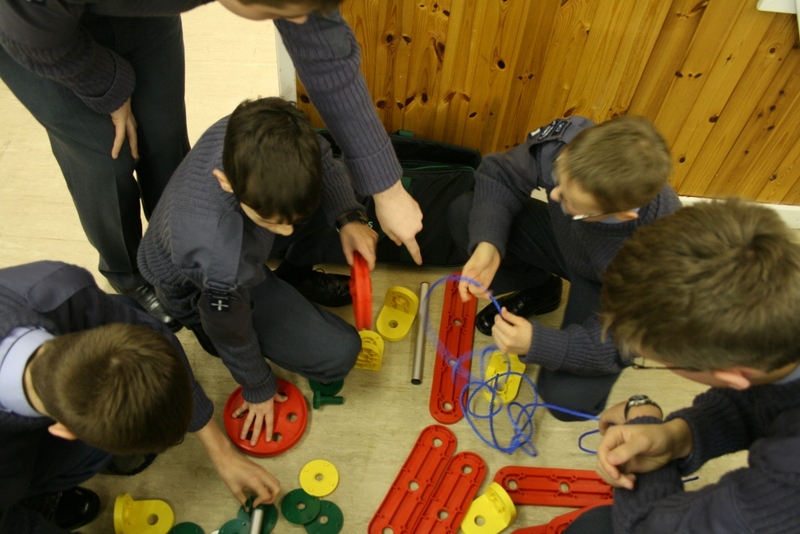 At 967 this has recently been aided by the purchase of the MTa Insights package, with money raised through the work of the Cadets and civilian committee. MTa were also able to give 967 a significant discount over the list price. 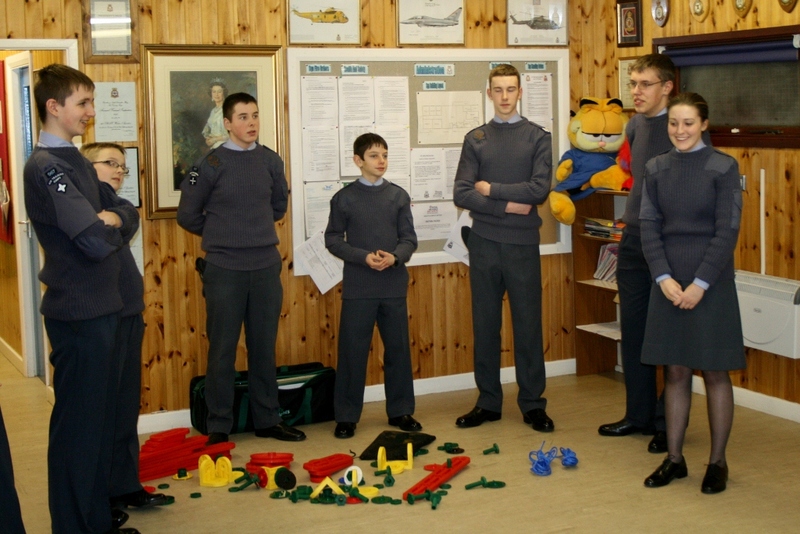 Using specialist leadership products will allow the Cadets of 967 to explore their leadership potential much more than has previously possible. So it’s time to stop taking and start playing…I mean start leading! 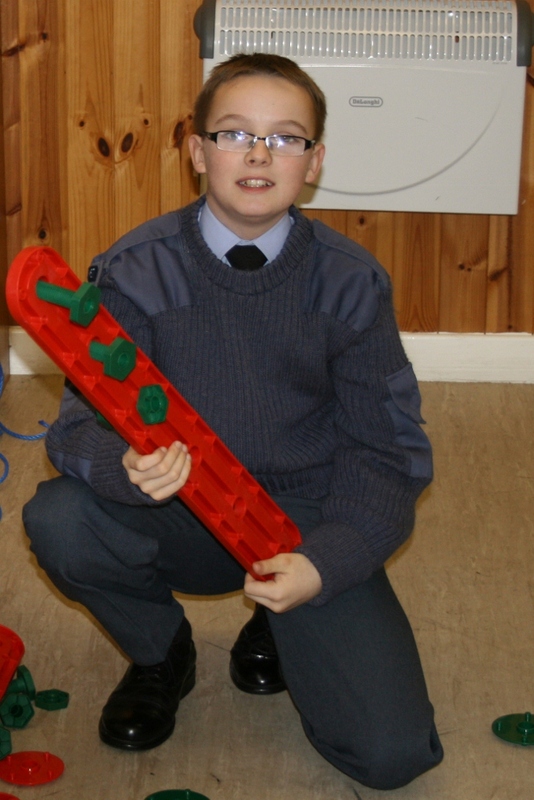 967 Squadron would like to thank MTa for their assistance. You can find out more about MTa products here.